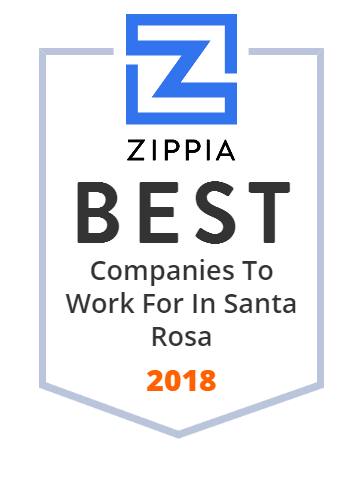 We hand-curated a list of the best companies to work for headquartered in and around Santa Rosa, CA using data on salaries, company financial health, and employee diversity. Ixia was a public company operating in around 25 countries. Ixia is headquartered in Calabasas, California and has approximately 1750 employees. It was acquired by Keysight Technologies Inc. in 2017. Jackson Family Wines is a family-owned wine company headquartered in Santa Rosa, California. ZAP is an American electric vehicle company that designs, produces and markets vehicles including automobiles, motorcycles, bicycles, scooters, personal watercraft, hovercraft, ATVs, neighborhood electric vehicles and commercial vehicles. Empire College is a private for-profit college in Santa Rosa, California. Search Lexus and Toyota cars at Freeman Motors in Santa Rosa. See our large inventory of new cars and pre-owned vehicles. Test drive a car today. Proven products to create customized irrigation systems for residential and commercial applications. Landscape & agriculture irrigation. At DH Charles we are experts in the Civil & Structural Engineering fields. We help companies bring their dreams to reality. A leading North Bay area commercial real estate firm since 1976, Keegan & Coppin provides commercial real estate services and expertise for clients throughout Northern California. seniors. Full service care for 60 years old and older on 7 beautiful acres. Independent Living, Assisted Living, Skilled Nursing, and rehabilitation.